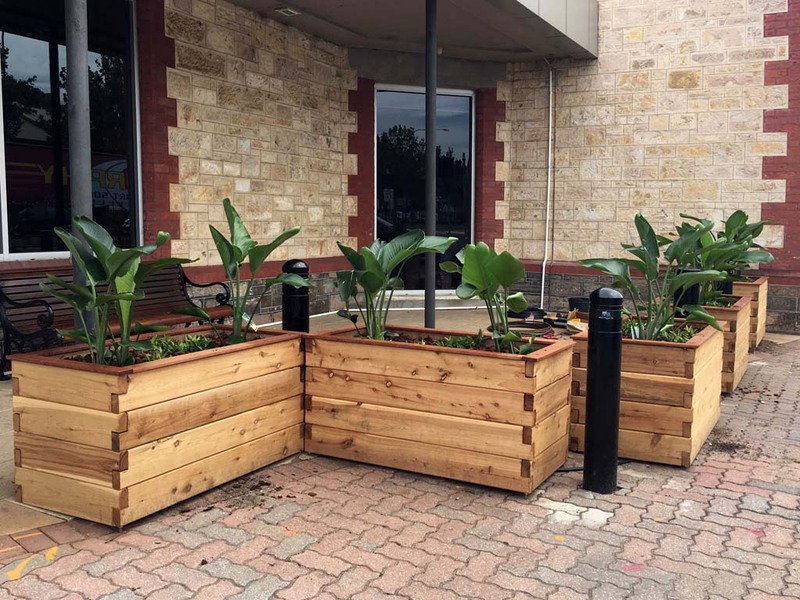 Garbolino – Planters on Wheels series is designed with both commercial and residential customers in mind. 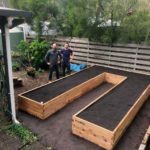 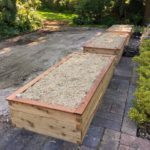 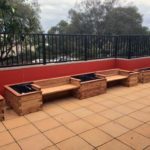 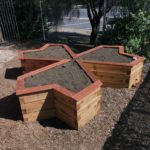 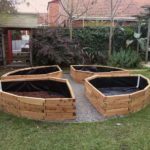 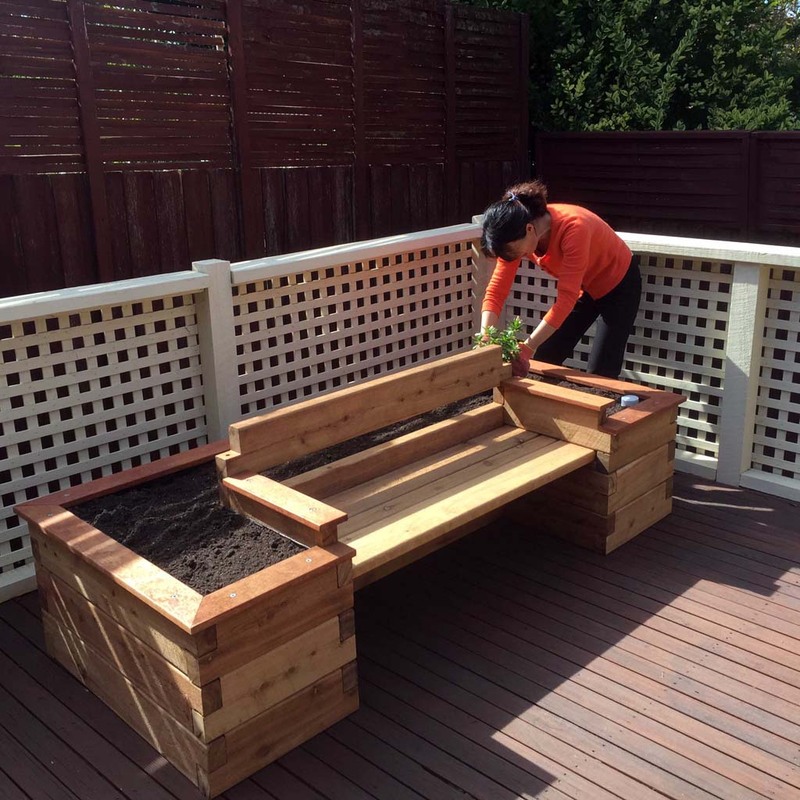 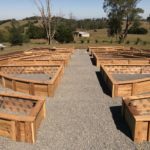 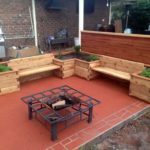 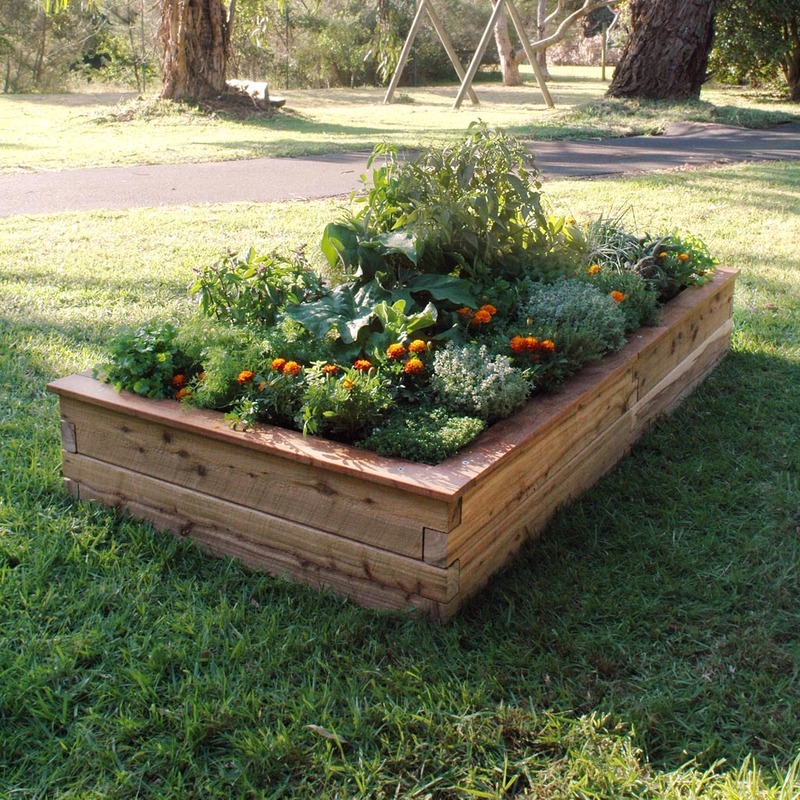 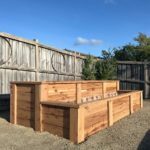 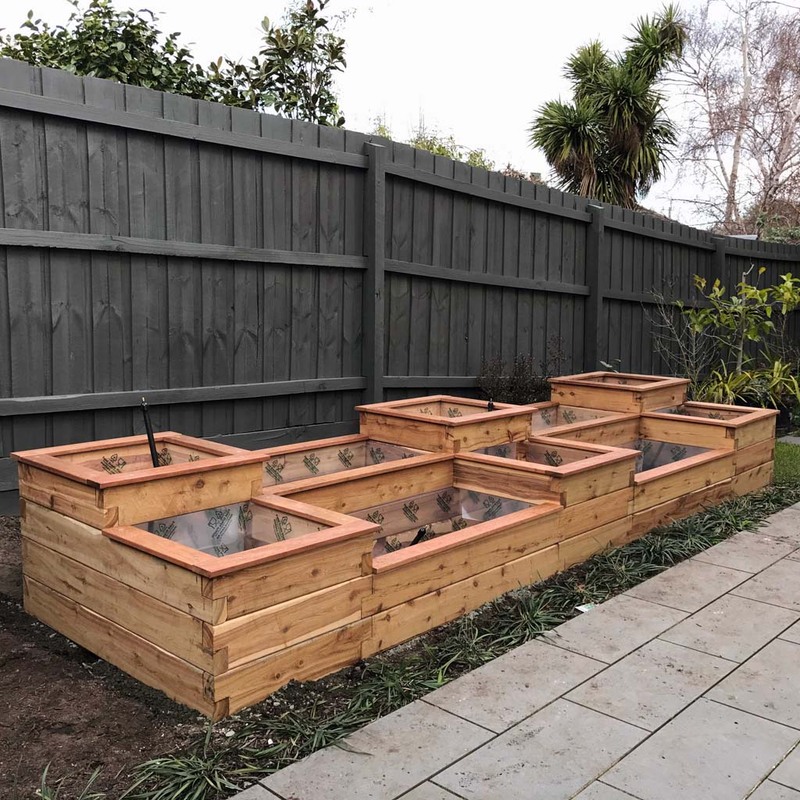 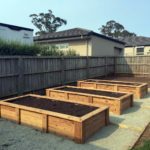 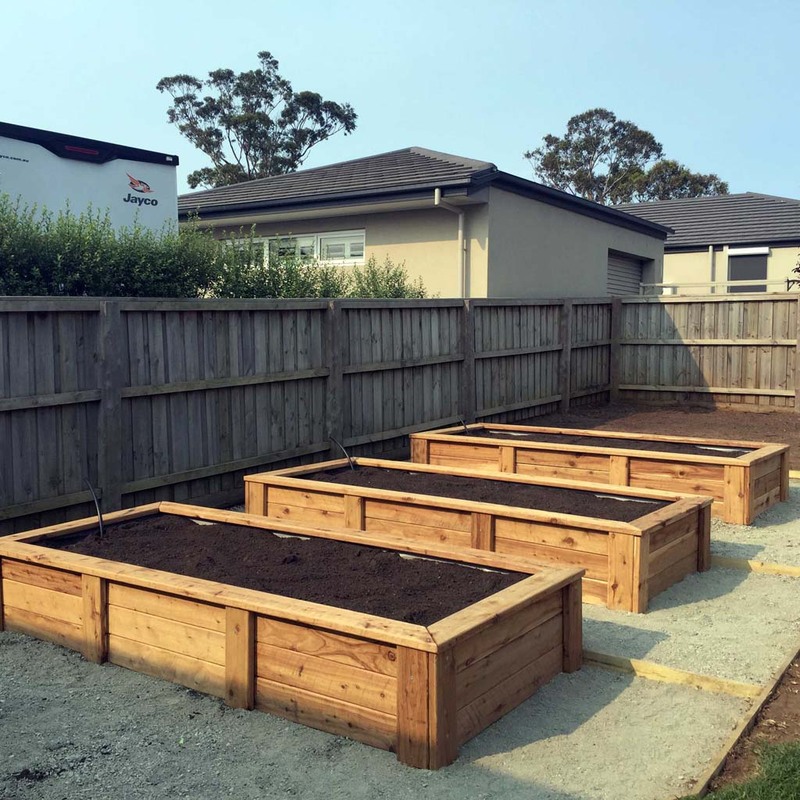 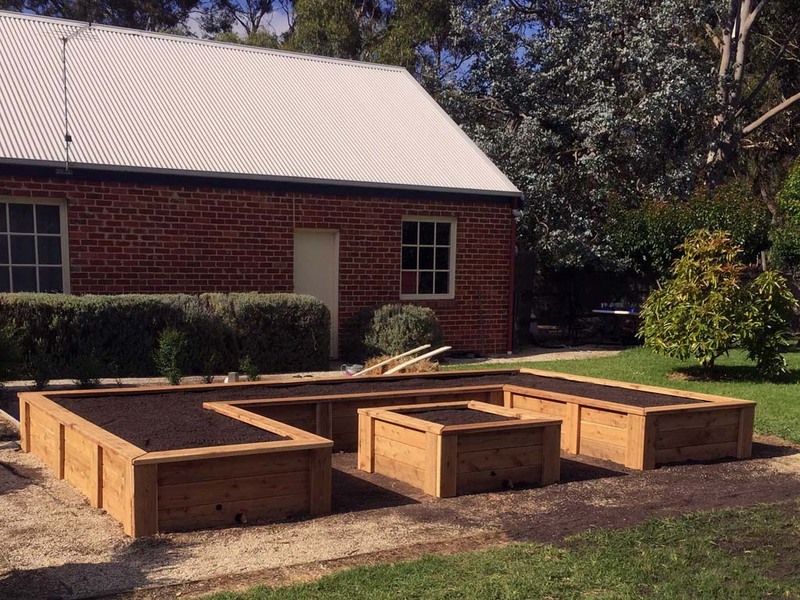 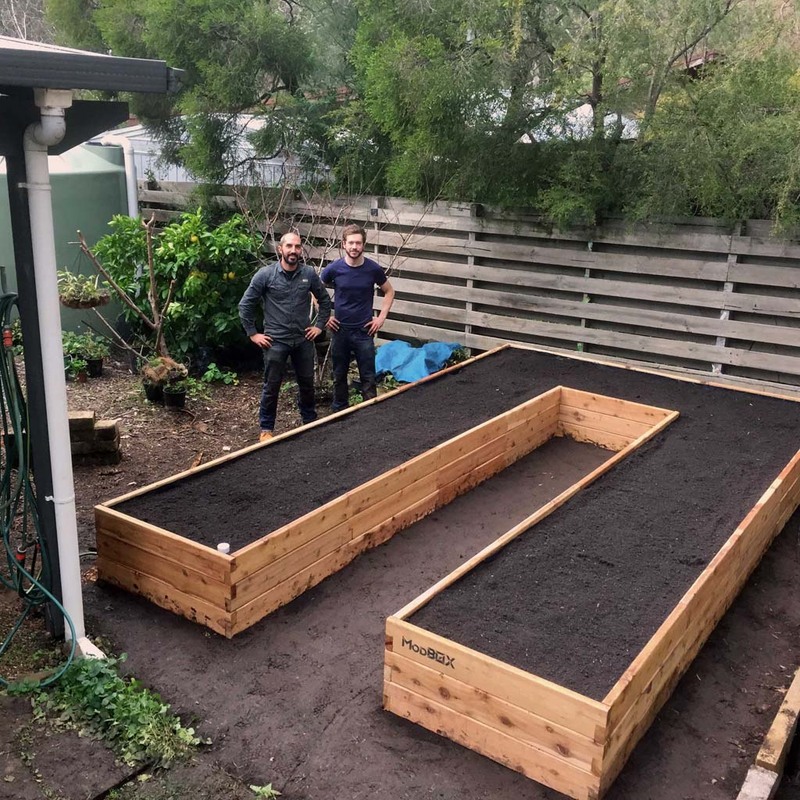 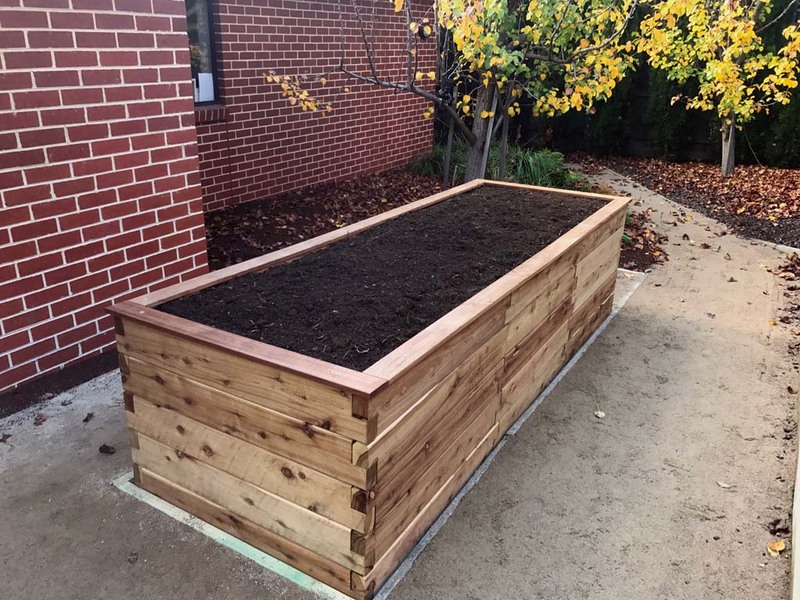 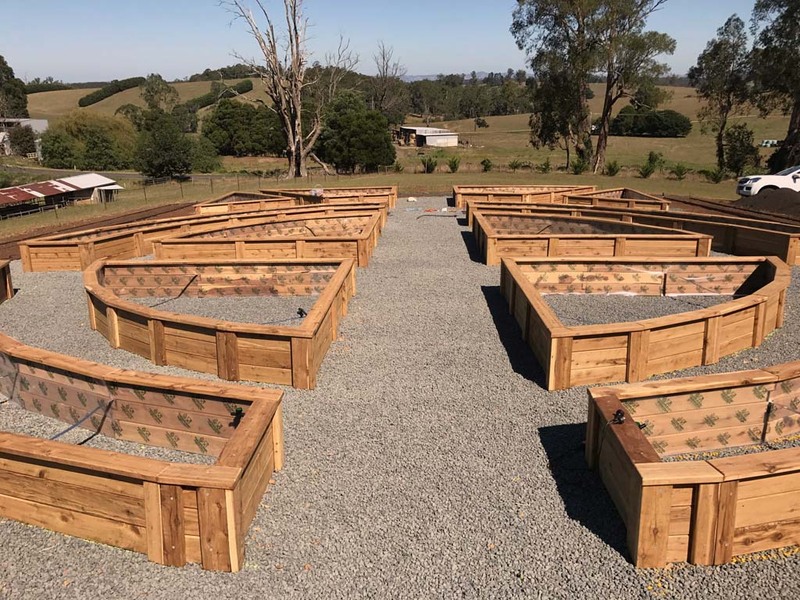 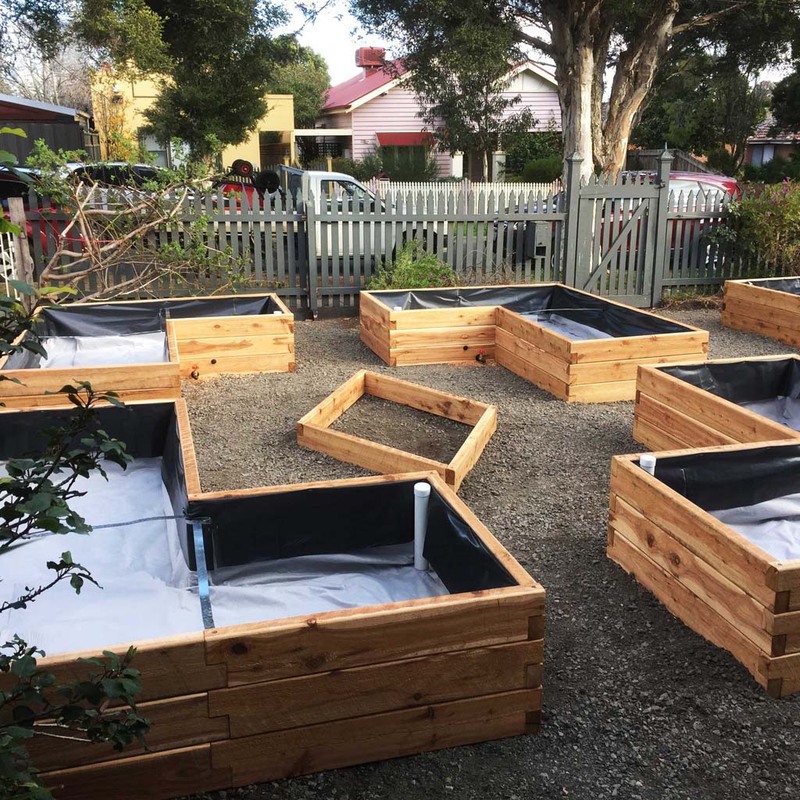 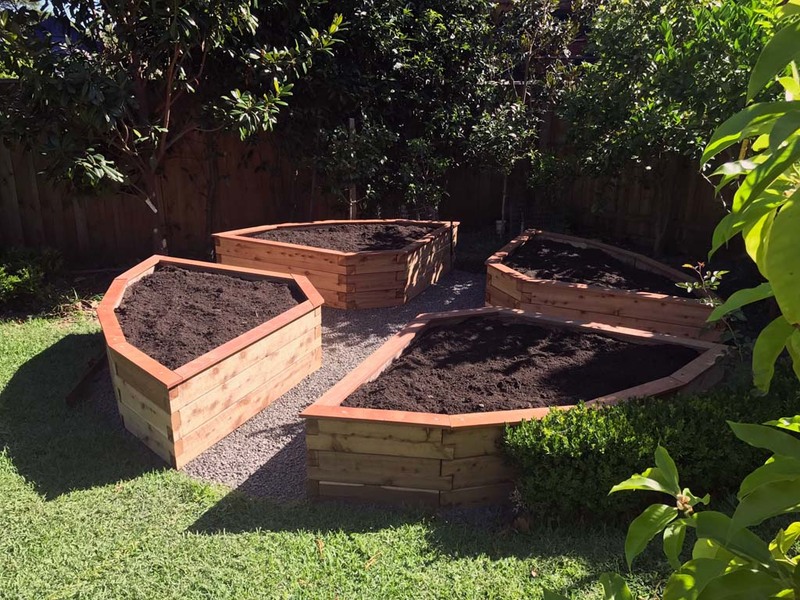 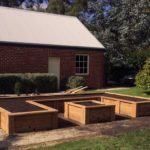 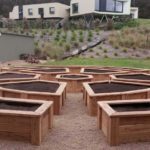 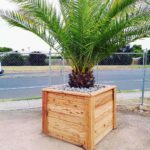 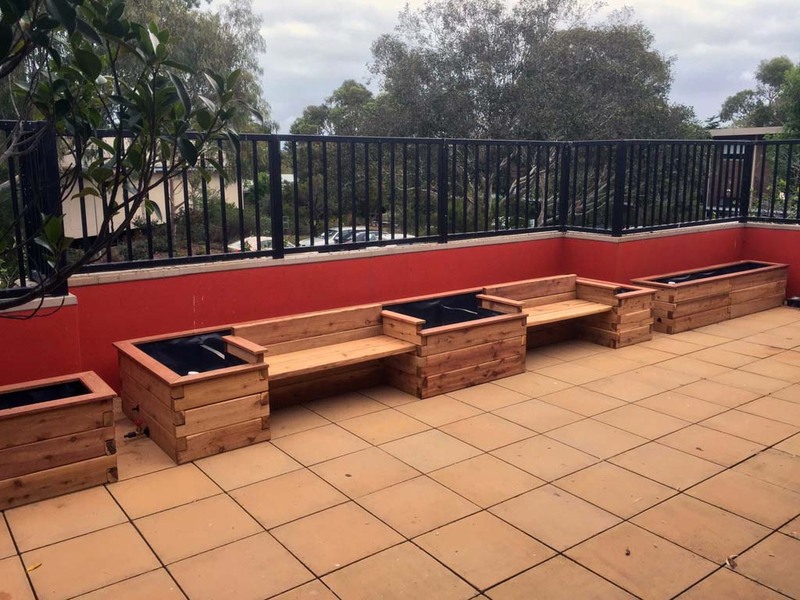 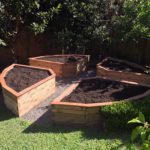 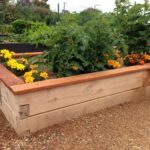 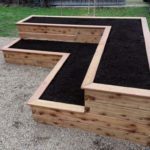 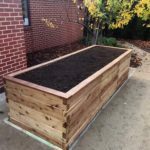 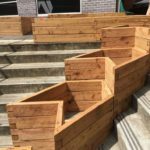 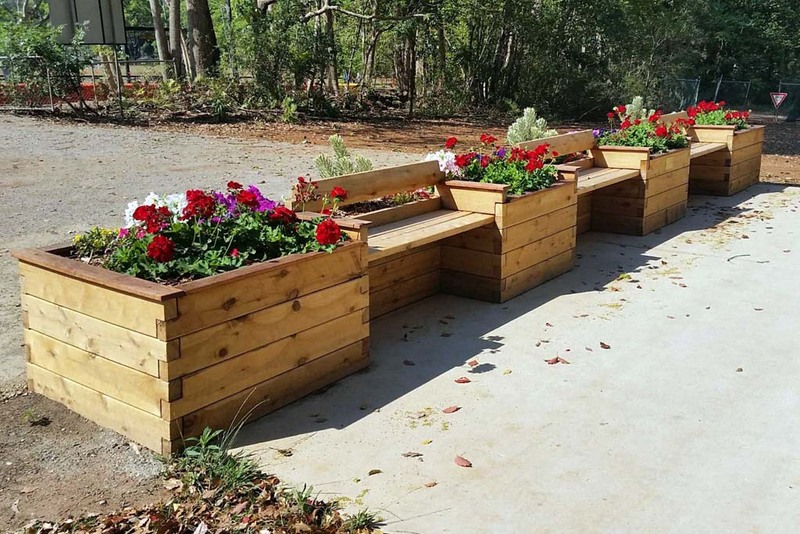 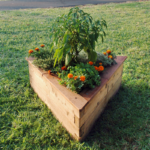 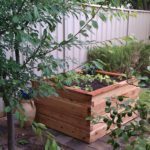 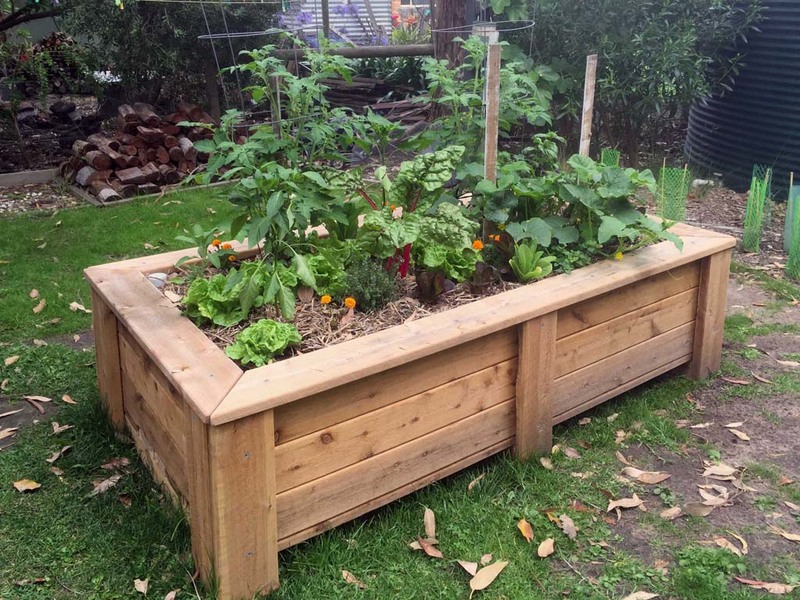 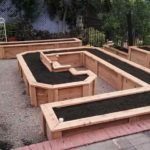 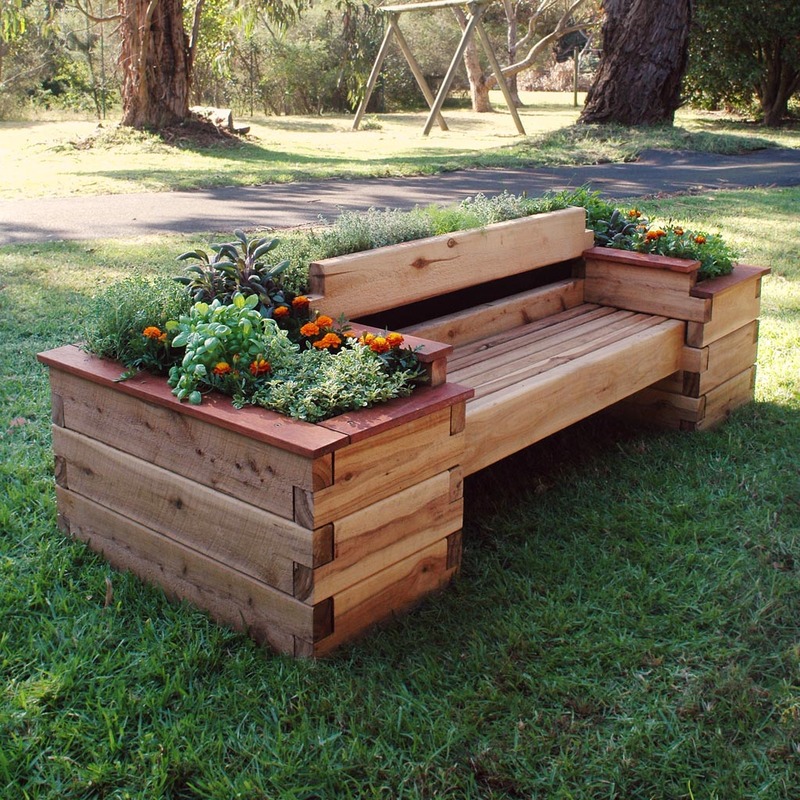 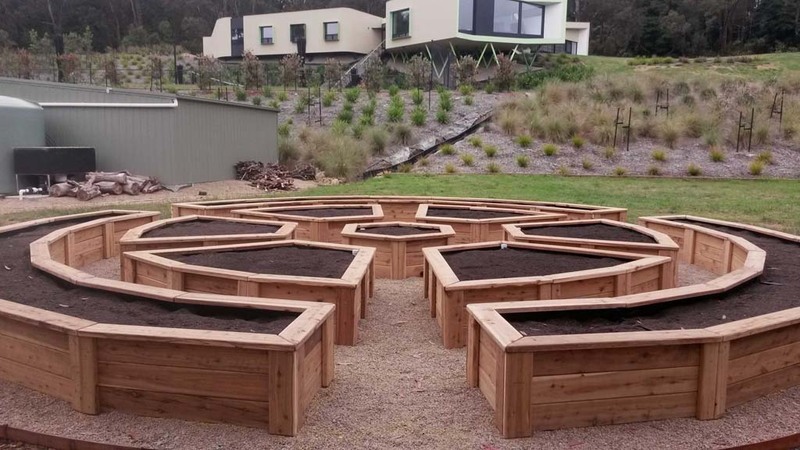 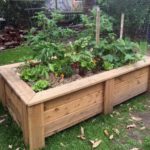 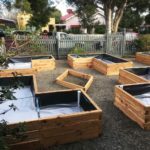 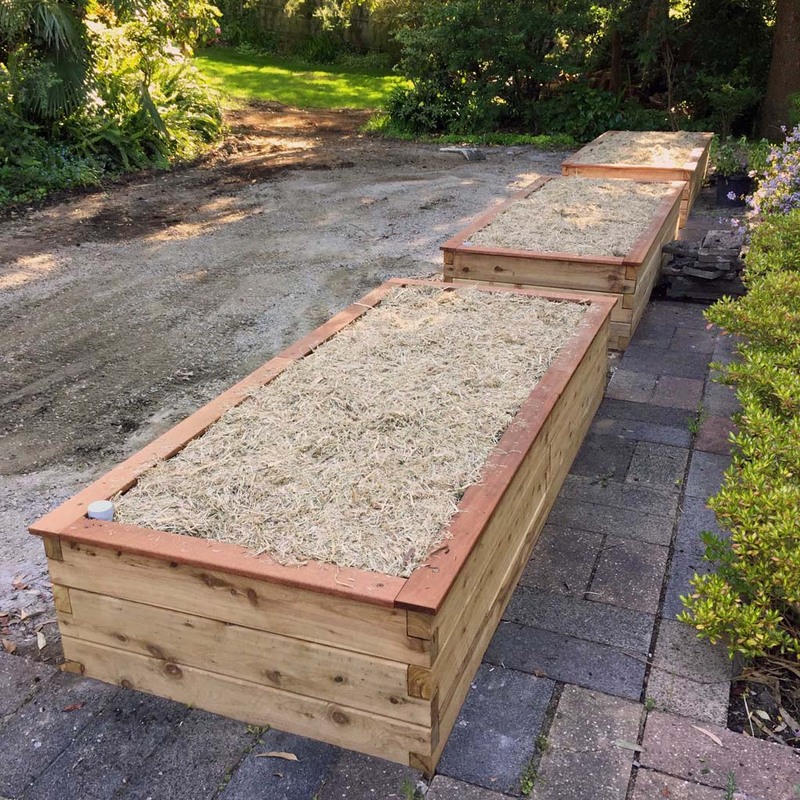 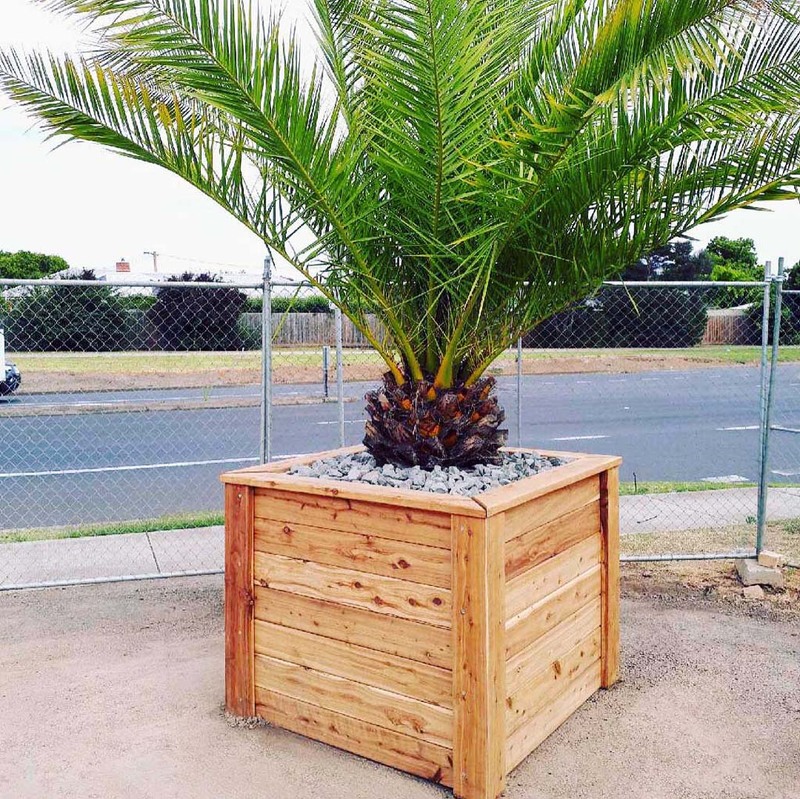 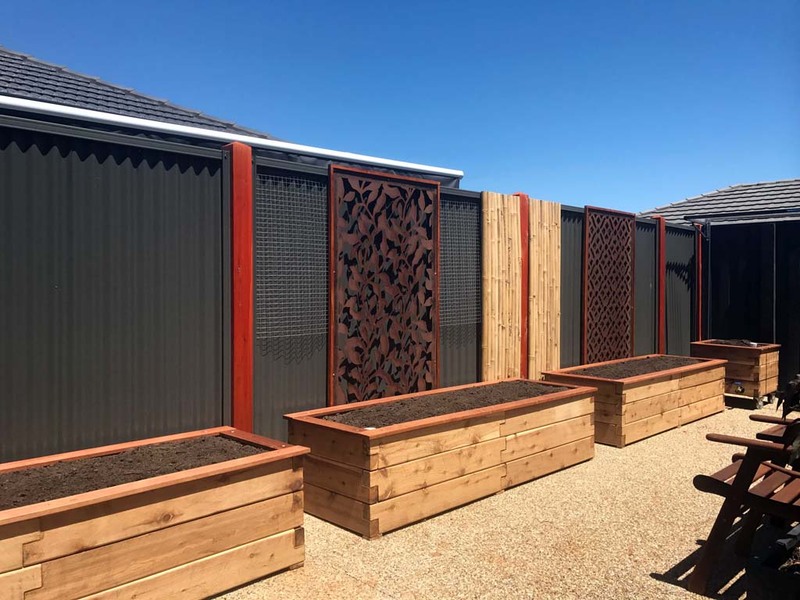 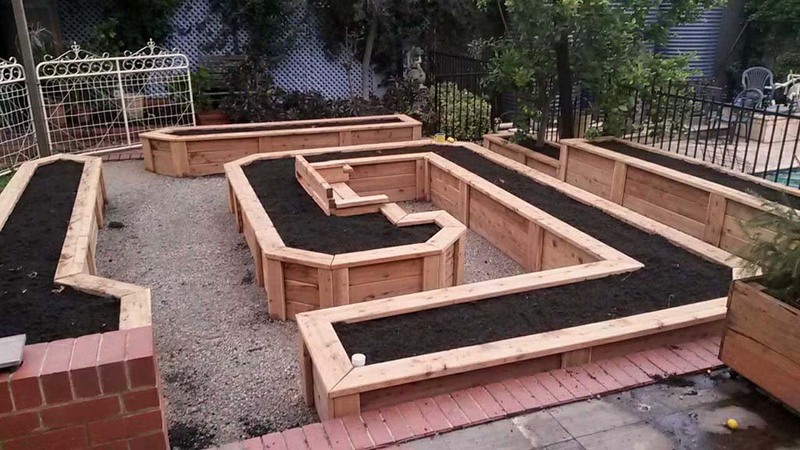 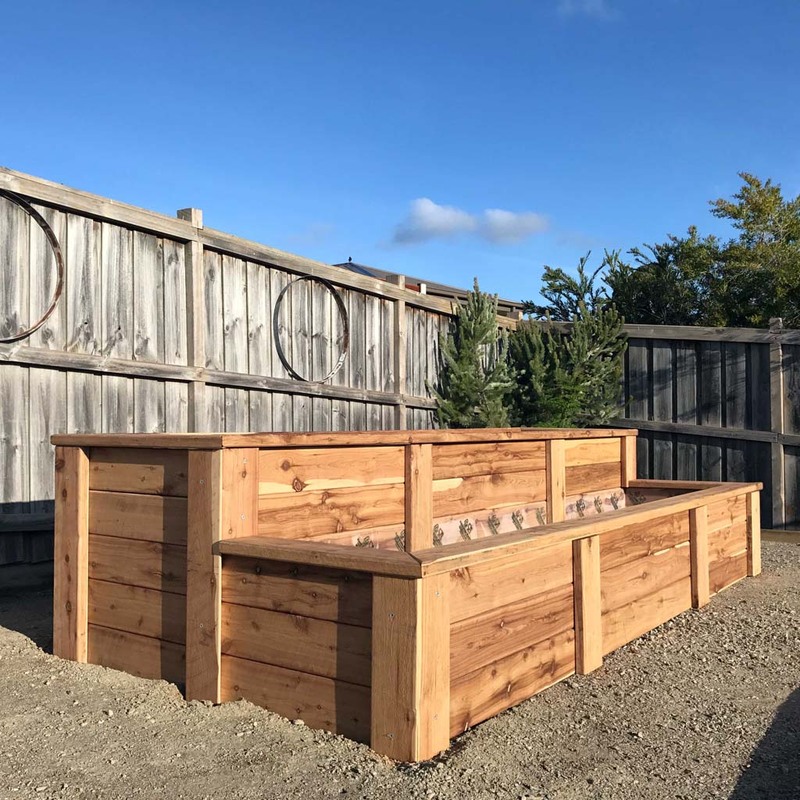 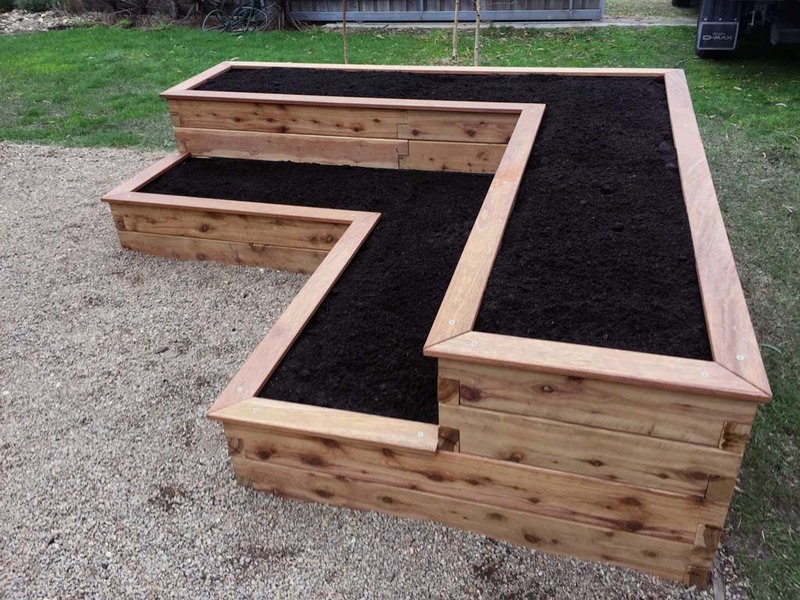 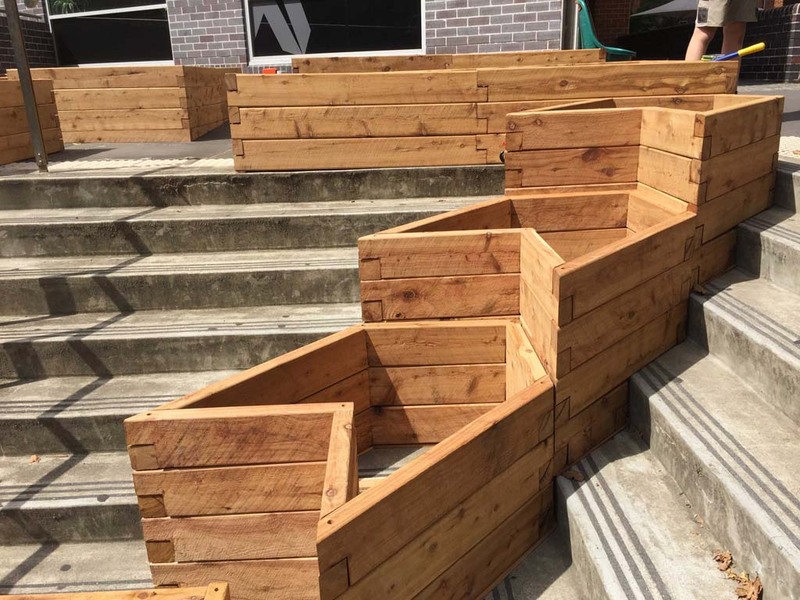 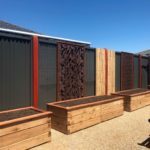 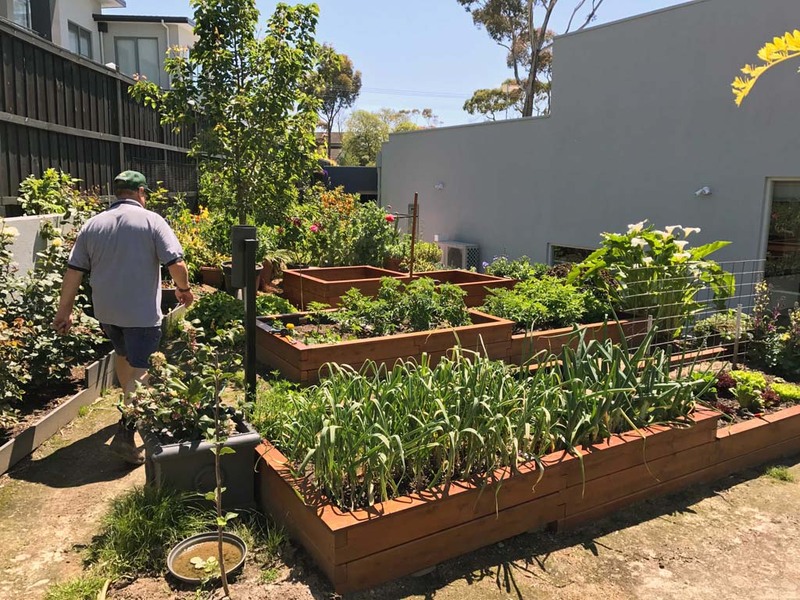 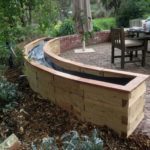 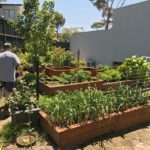 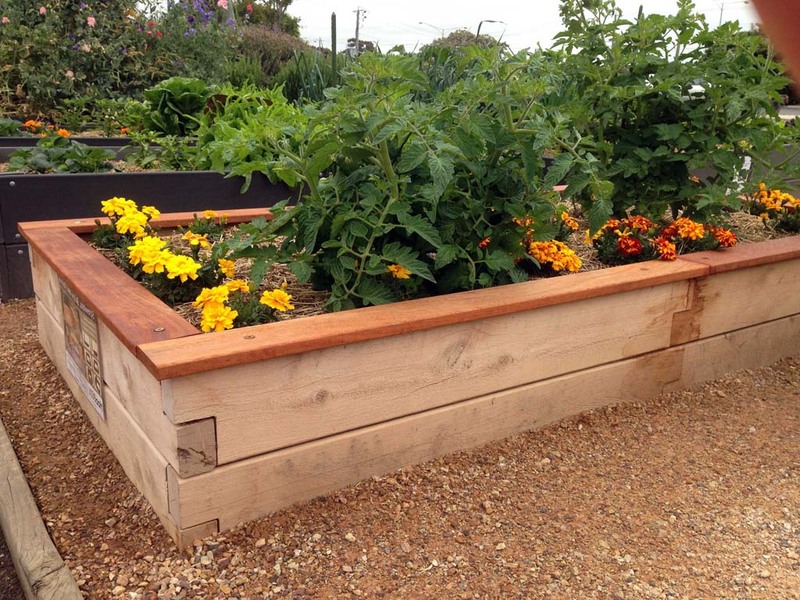 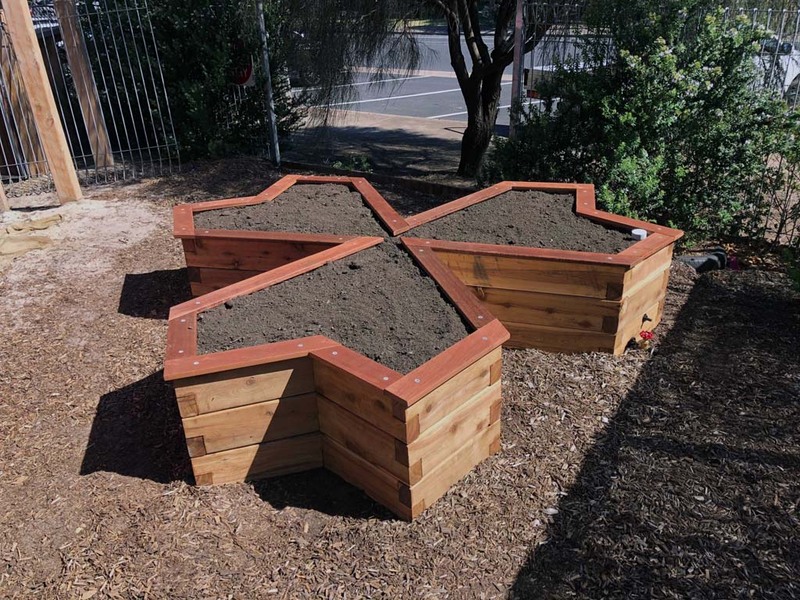 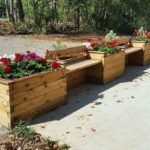 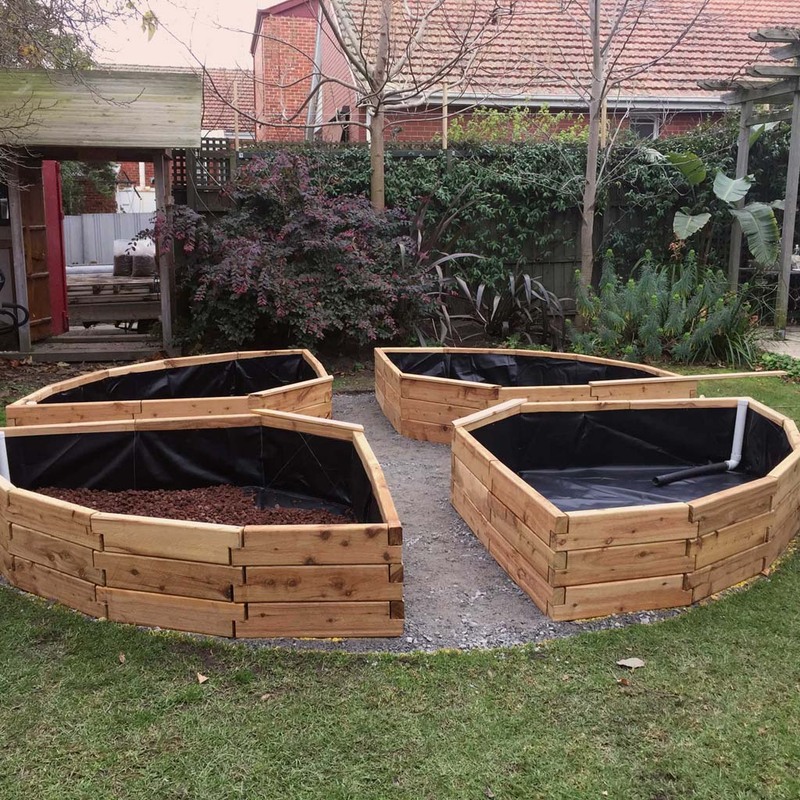 For homeowners it provides the opportunity to maximise your crop yield by regularly changing the position of the planter box to suit the best weather conditions. 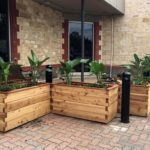 The moveable boxes allow commercial customers to keep plants safe outside business hours by moving them to a secure place. 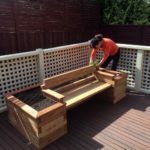 Even with the addition of the lockable wheels the modular design remains easy to assemble and can be completed in minutes. 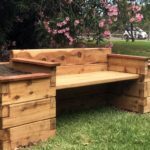 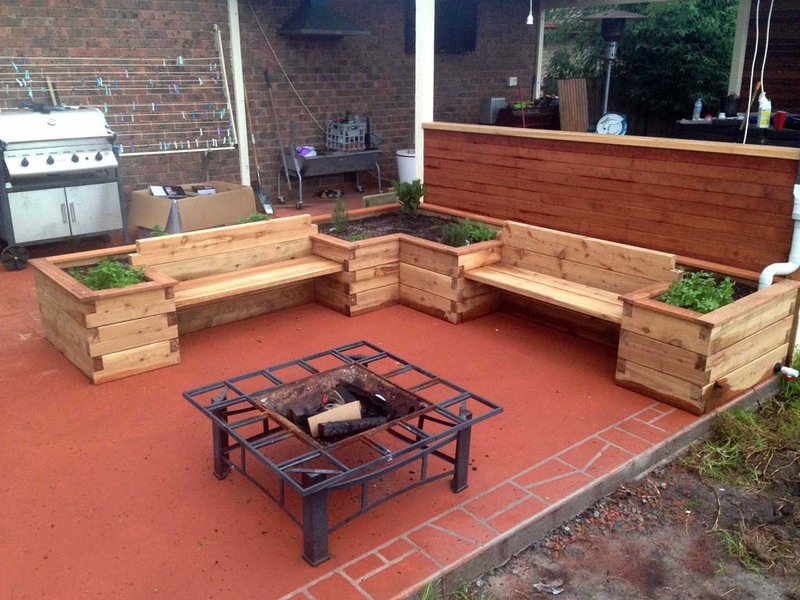 Handcrafted from sustainably sourced and chemical free white cypress timber the boxes are guaranteed to last for years. 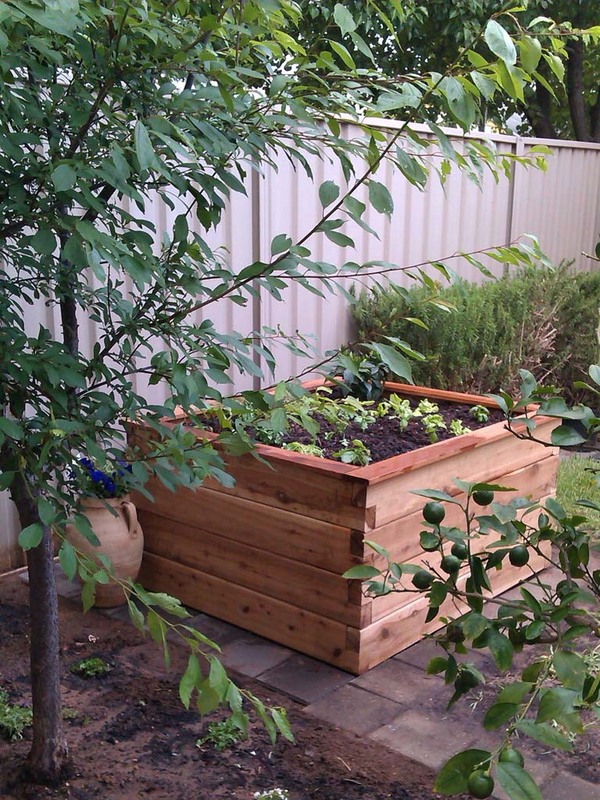 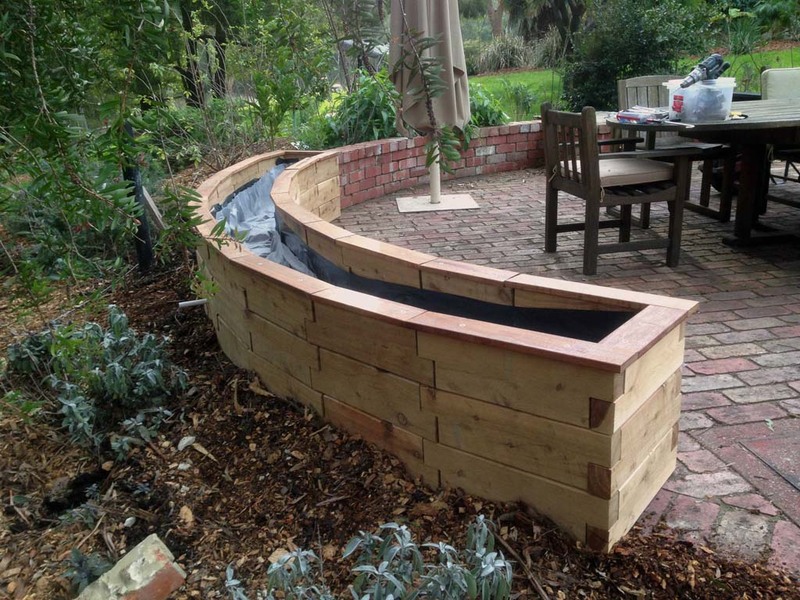 Complement the Garbolino with a water saving wicking system, a self watering pot or food grade liners. 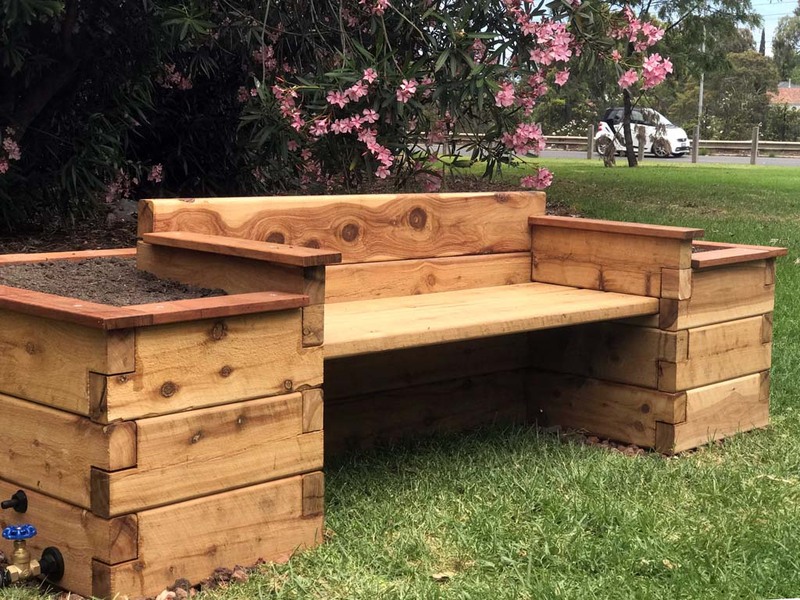 Be the first to review “Garbolino 470mm x 1250mm” Click here to cancel reply.